Skip hire is a great alternative to tipping waste – it allows you to dispose of your unwanted items in a way that’s convenient and extremely affordable. 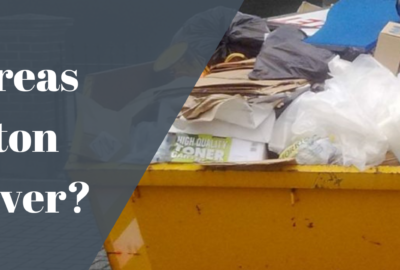 How much does it cost to a hire a skip? The cost of skip hire is dependent on several variable factors, including location, size and hire period. 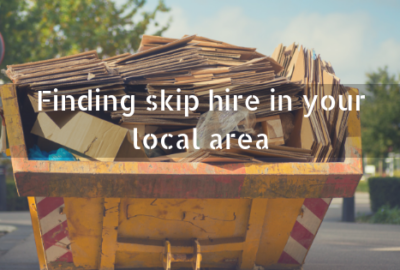 Skip hire Bolton may vary in cost when compared with skip hire Chorley and this is simply down to the local council. 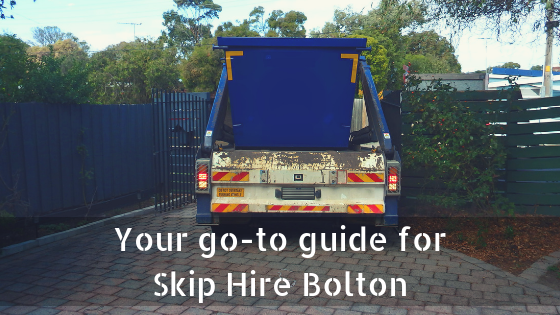 If you’re looking for skip hire Bolton, we make sure that you find a cost-efficient method for disposing of waste materials. We cover the price of skip delivery and collection in the overall charge – providing you with an affordable solution. The price of skip hire Bolton excludes the cost of permits, but this isn’t always an essential requirement (it depends on where you choose to position your skip). What waste can I put in my skip? With Hazardous waste, please double check with us to ensure that we accept it, as items such as tyres, chemicals, batteries and medical waste are not suitable for skip hire Chorley! Which skip do I need for my garden renovation? The skips that we have available for skip hire Preston have weight restrictions which means that the smaller domestic skips are the most suitable for garden work. Filling the larger skips with heavy materials will make it difficult for our fleets to collect and transport your skip safely. Can I order my skip for the same day? Here at Bolton Skips, we can offer skip hire Leyland to suit the needs of your project – ensuring that your tight deadlines are met. Put simply, we can deliver your skip on the same day that you order it, as long as you ordered before the cut-off time. For same day delivery order your skip in the morning, otherwise, we can deliver it to your property on the next working day. To avoid disappointment, we suggest planning your skip hire Leyland in plenty of time, this will allow you to choose an appropriate skip and have it delivered at a time that is convenient for you. Will Bolton Skips deliver my skip? Yes. We deliver all of our skips using our reliable fleets that are fitted with the latest technological advances. What’s more, our fleets for skip hire Wigan can easily be traced, allowing you to identify whether you’ll be in when it arrives. Before we deliver the skip, we encourage you to carefully consider where the skip will be placed. Our fleets are large, heavy vehicles that require a great deal of space to manoeuvre safely. Please make sure that there are no obstructions when we arrive at your premises. Does my skip need lights? We offer domestic skip hire Wigan to suit almost any project and can deliver our containers to a location of your choice. If your skip is to be left on the road it requires lighting. Leaving it on your driveway makes you liable for the skip but reduces the risk of fly-tipping. When your skip is left on the road, it needs to be visible to prevent cars and pedestrians from crashing into it. 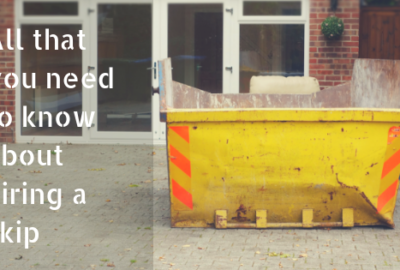 If your skip is not visible, you will be held liable for the consequences, as well as the cost of repairs. 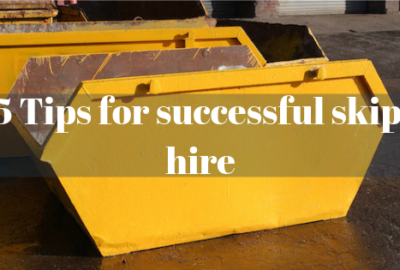 Need to know more about skip hire? Call us today on 01204 383737.